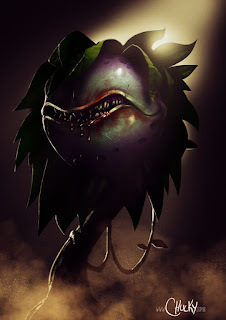 after a long time i did my version of audrey 2 from "Little Shop of Horrors" one of my favorite movies. and about last post... i must say..disneyworld is totally inspiring and magical! would love to return some time in this life! and here is Audrey singin my favorite song of the movie!